I’ve had a lot of people write to me saying that when they get into a relationship, they lose their own identity. Today’s show is all about how to KEEP your identity and not lose yourself in relationships. 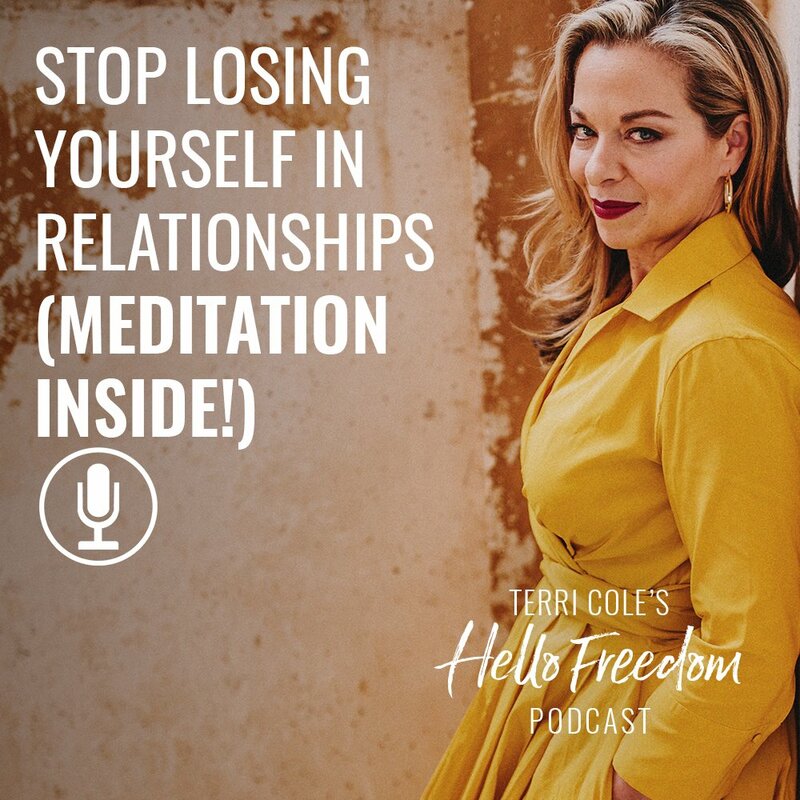 Loving yourself is a really important part of this process, so I hope some of the tips that I share in this episode inspire you. 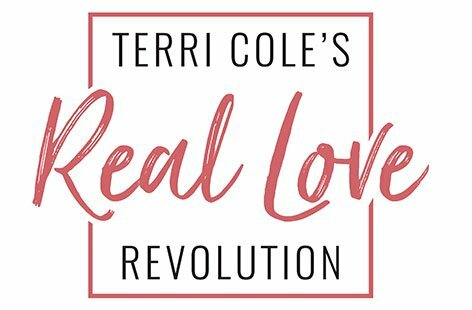 I also have a self-love meditation gift for you that I hope you enjoy!